Hollywood most controversial couple, Kim and Kanye are expecting their third child from a 27 year old stay-at-home surrogate who's being paid $75,000. 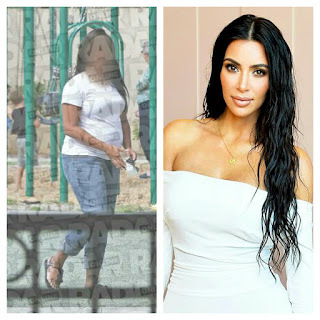 Reality TV star Kardashian, 36, and rapper West, 40, opted for a surrogate after doctors told Kardashian that her own life would be at risk if she had a natural birth after having complications during her pregnancies with daughter North, 4, and son Saint, 1. Now they've decided to choose a woman with experience as revealed by an insider. 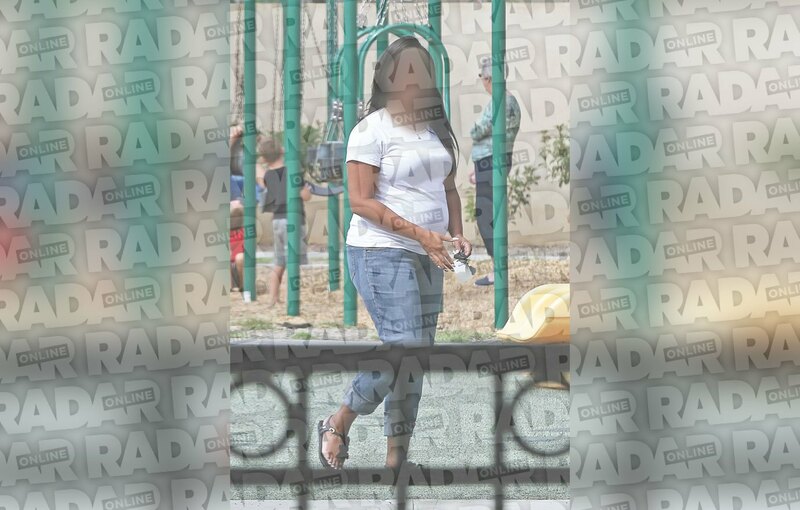 The alleged woman carrying the stars ' baby girl, who's due around the New Year, is a 27-year-old married mother of two whose name is being withheld by Radar. An insider also disclosed that the surrogate's final payday will be an estimated $75,000, including medical expenses and a monthly "discomfort" allowance of $4,500. She'll earn $2,000 more if she gives birth by cesarean, and $5,000 if she miraculously gives birth to twins!